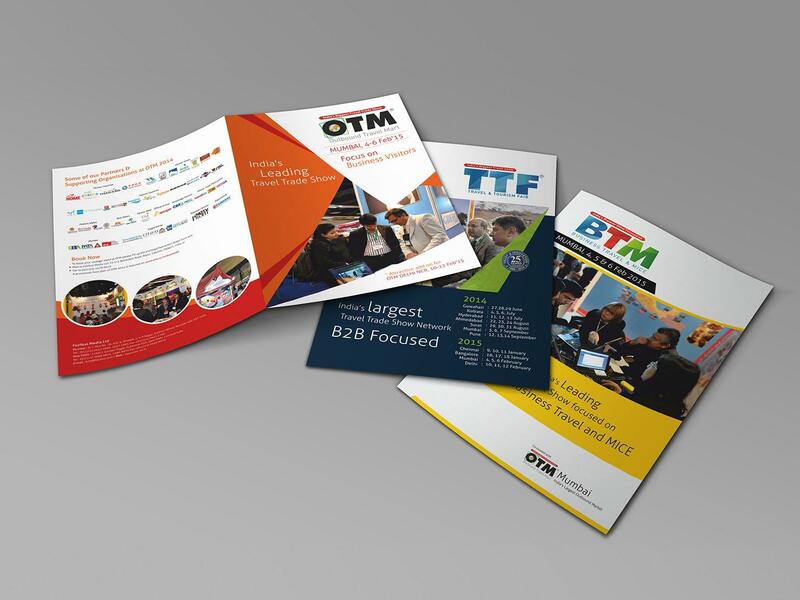 Fairfest is India’s leading trade show organiser, The flagship events are OTM (Outbound Travel Mart) & TTF ( Travel Trade Fair), there are also other events namely BTM, TTS &MUNCIPALIKA . 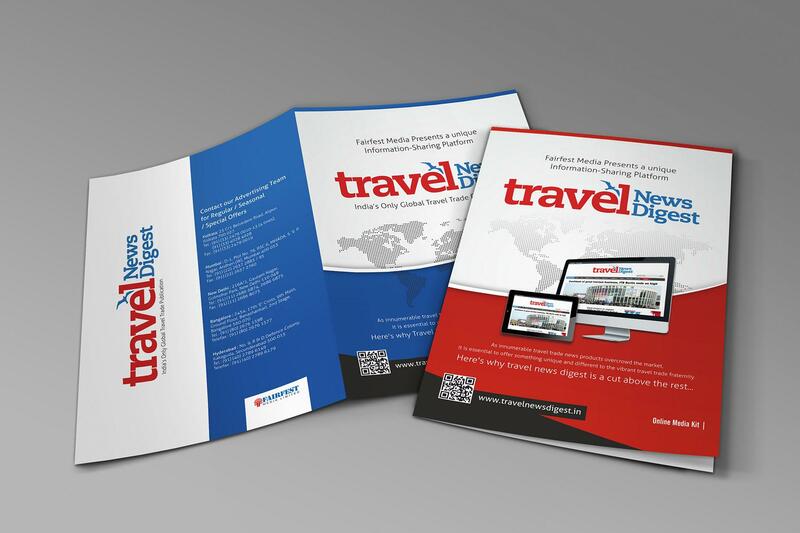 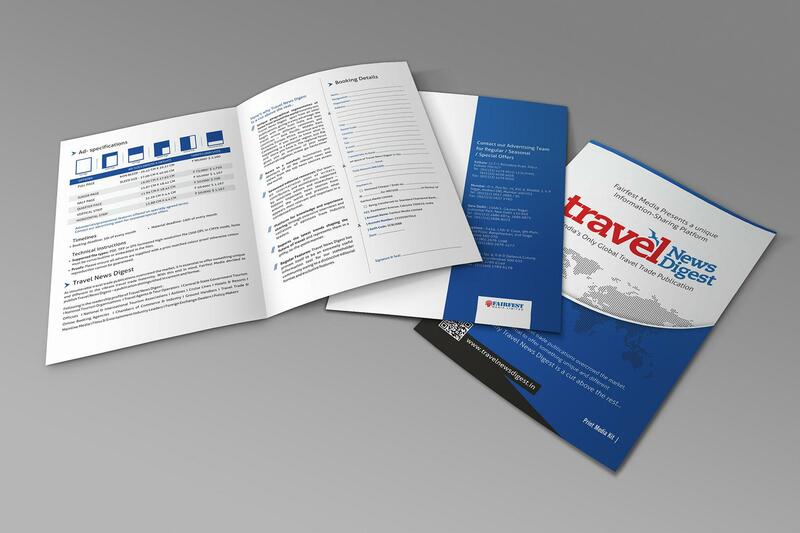 Fairfest also publishes market-supporting B2B publications Travel News Digest (TND), collating the world’s relevant news for the travel trade fraternity; this also has an on-line version. 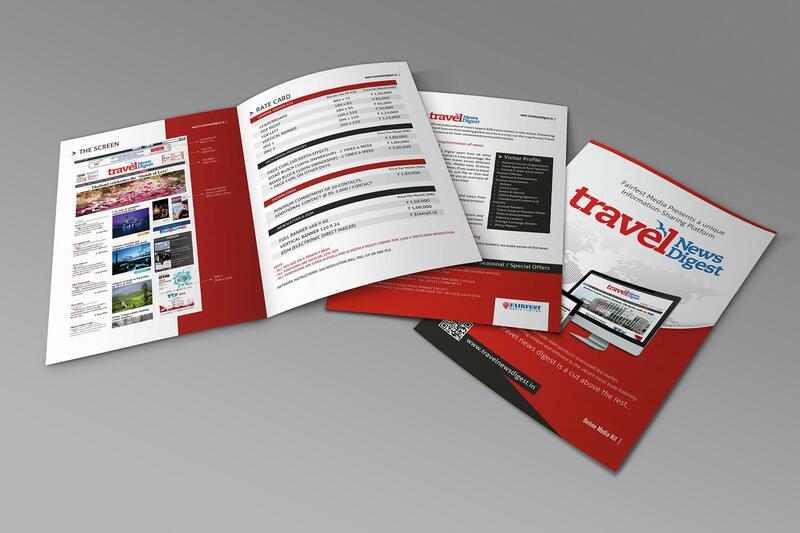 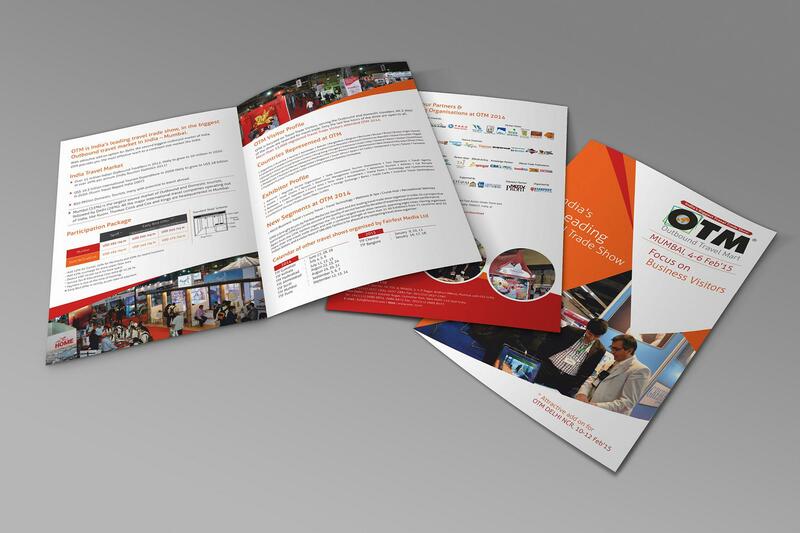 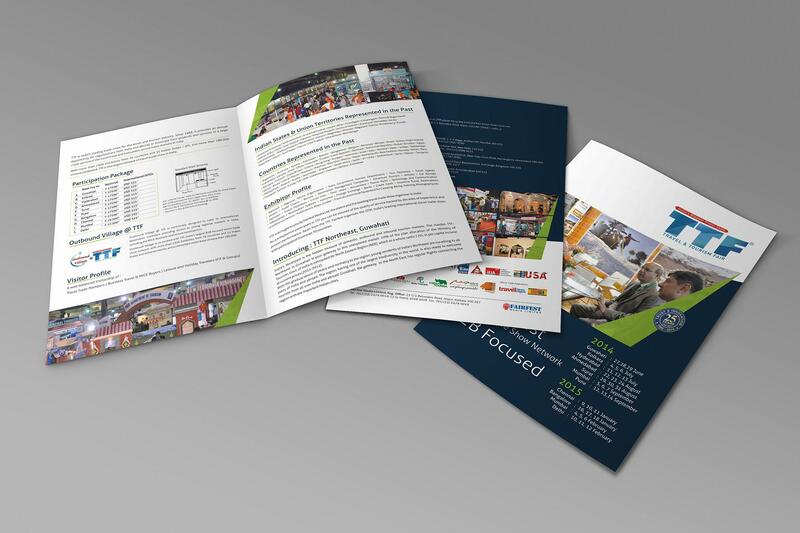 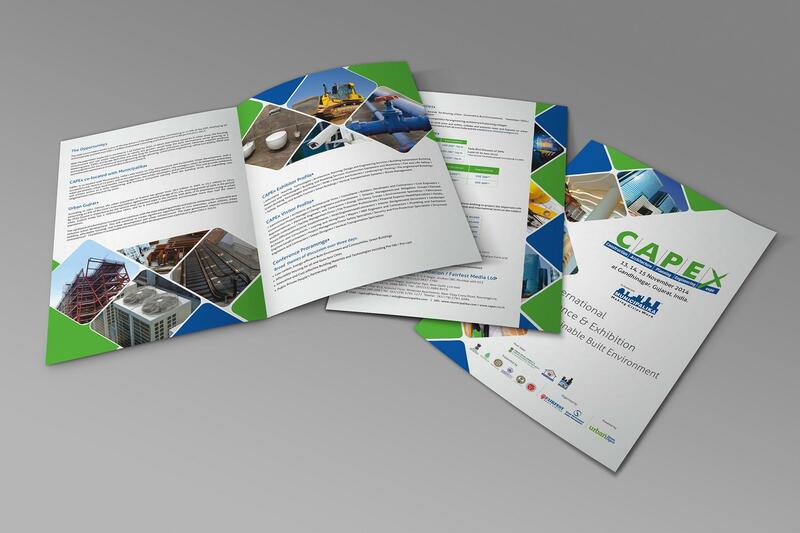 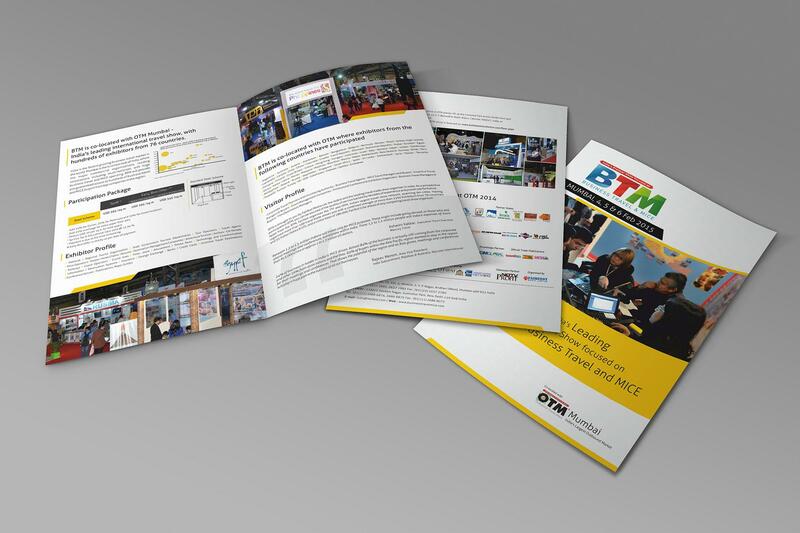 Design Brochures for each of these events, in such a way that they fall under one umbrella, to make the brochures different from each other yet connected.